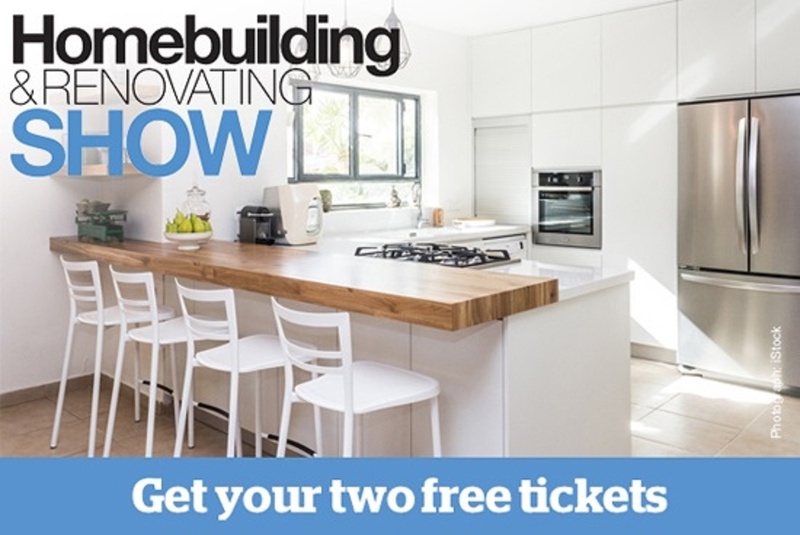 Claim your free tickets to The Homebuilding & Renovating Show in 2019 – multiple dates and locations available across the year. Regardless of your stage in the building or renovating process, a visit to this event will reward you with inspiration to help create your dream living space. 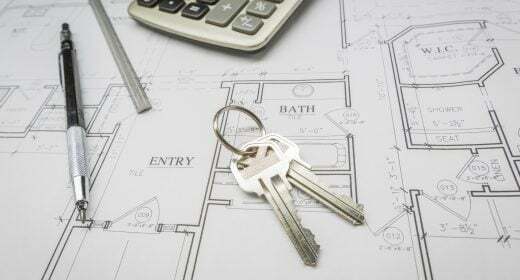 Gain insider knowledge from versatile property experts, find out how to source the most suitable products for your home or start from scratch with a guide to planning permission. Through a wide range of free daily seminars and masterclasses, key topics include self-build, renovating, innovative products, extensions, conversions, and home DIY alongside tailored advice about your project. You will leave with the confidence and determination to maximise your home to its fullest potential. Take advantage of all show days to discover both national and local exhibitors presenting hundreds of innovative and exciting products. Swap hours of scouring the internet to hold face-to-face consultations with architects, planners, builders and Homebuilding & Renovating magazine’s experts. From small plots to big builds, The Homebuilding & Renovating Show is the place to pick up tools, tips and techniques to transform any space into a home. And here at Homeowner’s Alliance we have managed to secure our visitors free tickets to any of the shows taking place across the UK. All you have to do to book is simply click here .